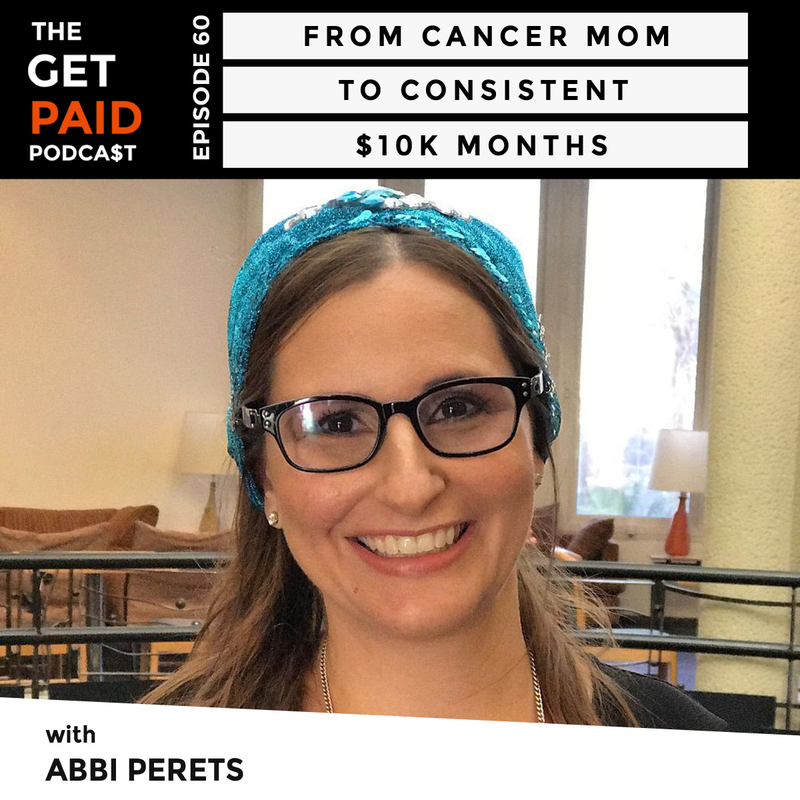 Abbi Perets is the founder of Successful Freelance Mom. She is a copywriter with over 20 years of experience. 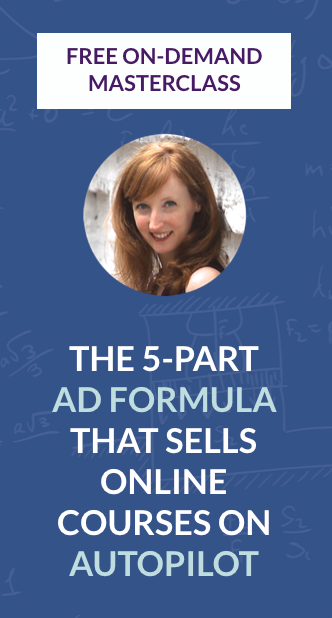 She has worked with some of the largest, most well-known brands and organizations across the globe, helping them hone their message, and increase their ROI through email marketing and writing sales page copy. In addition to working with industry leading brands, she is also passionate about teaching moms who want to earn from home learn how to start freelance writing. Born in Pennsylvania but primarily living in Israel, Abbi is not only an entrepreneur and freelance writer, but also an amazing mother to five children, including one with special needs. Val Geisler is a game-changer in the email marketing world. She is an email marketing conversion copywriter and strategist who brings massive value to her clients’ businesses with her background in content development, digital strategy, and customer experience. 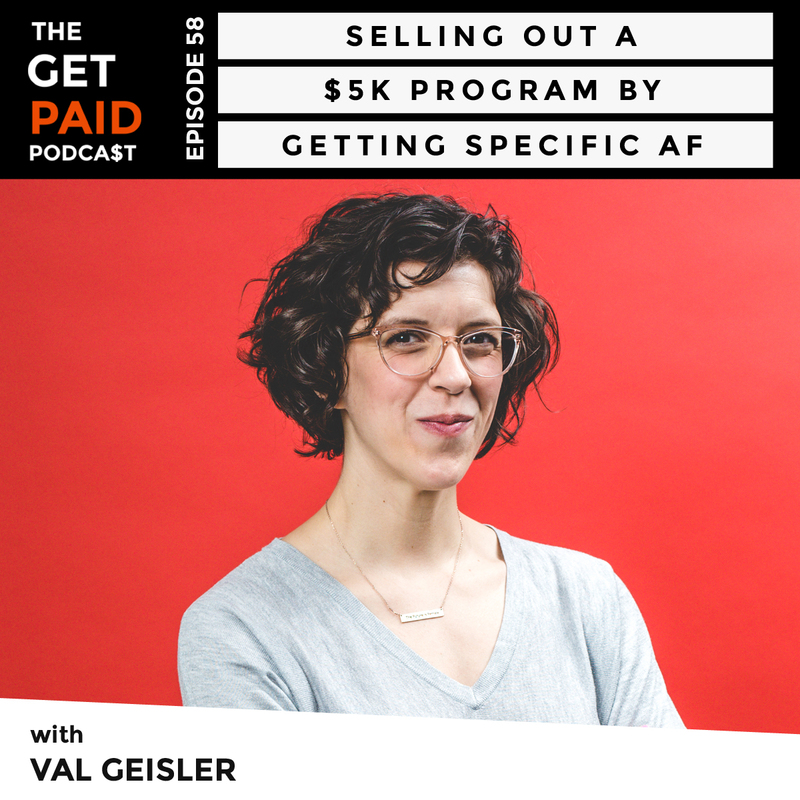 With over a decade of experience working with 7-figure companies, non-profit organizations, and startups, Val has bridged the gap between customers and conversions that enabled her to work with renowned companies such as Beacon, AccessAlly, Women In Digital, and ConvertKit. Today we have a great guest post from Becky Duncan. 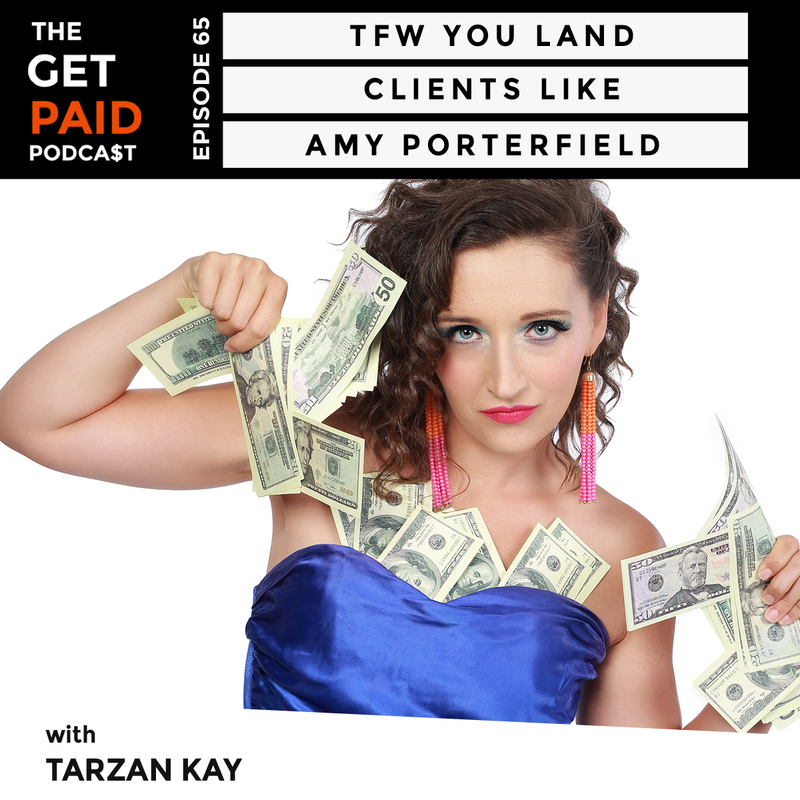 She lets us in on how to REALLY connect with your audience using their own words, no surveys allowed. Welcome to the blog, Becky! If you’ve ever heard a stranger cite your guilty pleasure show or mention your secret pet peeve and you felt pulled to talk to them, you know the power of exact words. I love spending my days putting together campaigns in the Power Editor. I seriously geek out over targeting. I even enjoy a little Photoshop action while creating images. But I hate writing Facebook ad copy. It’s just . . . not my thing. Maybe it has to do with HOW FREAKIN’ HARD IT CAN BE. 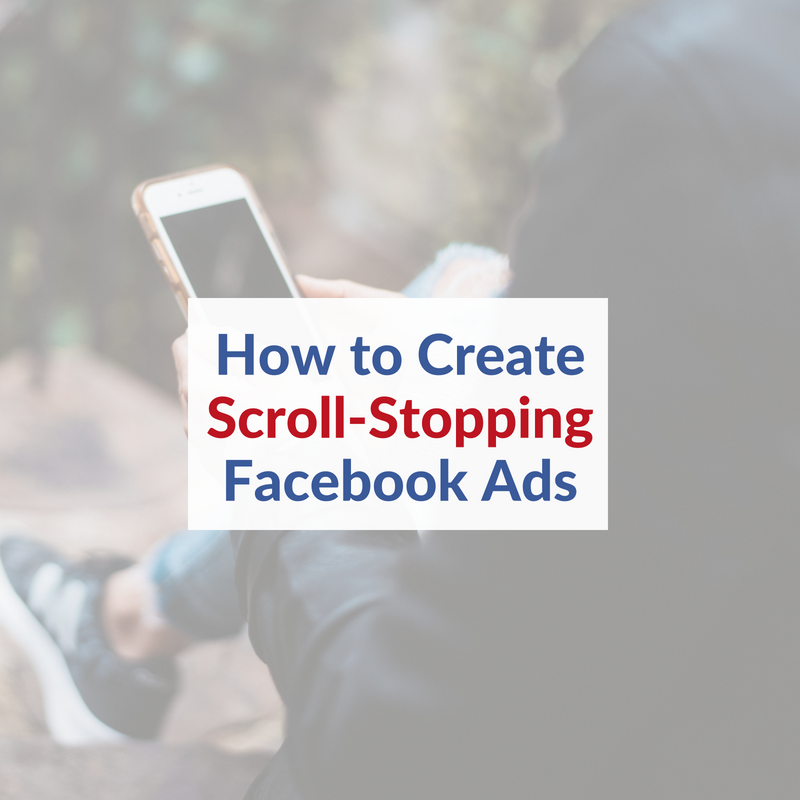 It’s actually pretty simple: I have a system for the actual creation of the copy, and five rules for writing great ad copy that I stick to every single time. 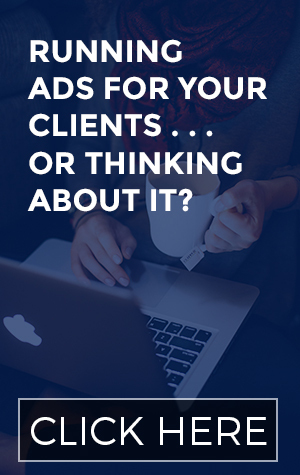 And they’re about to become your own guidelines for writing your own ads that get quality clicks.